Nestled on a premier quiet side street in the heart of the coveted Wayside Inn neighborhood is this classic 4 bedroom, 2.5 bath garrison colonial with great space and yard. 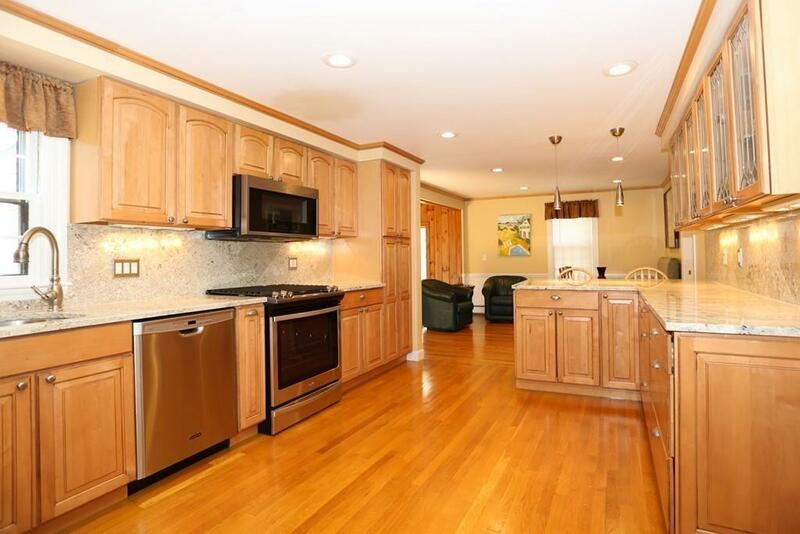 Chef's kitchen with high-end stainless appliances and plenty of counter space. Walls of glass in the family room off the kitchen overlook the serene backyard. 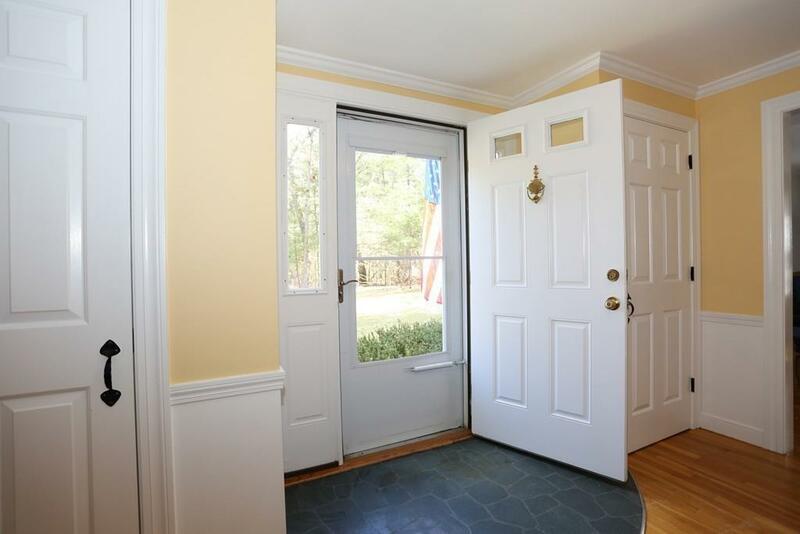 Four nice sized bedrooms upstairs, hardwoods throughout, central air, first floor laundry, two car garage with extra space for storage, Great location! Just Unpack and Enjoy! 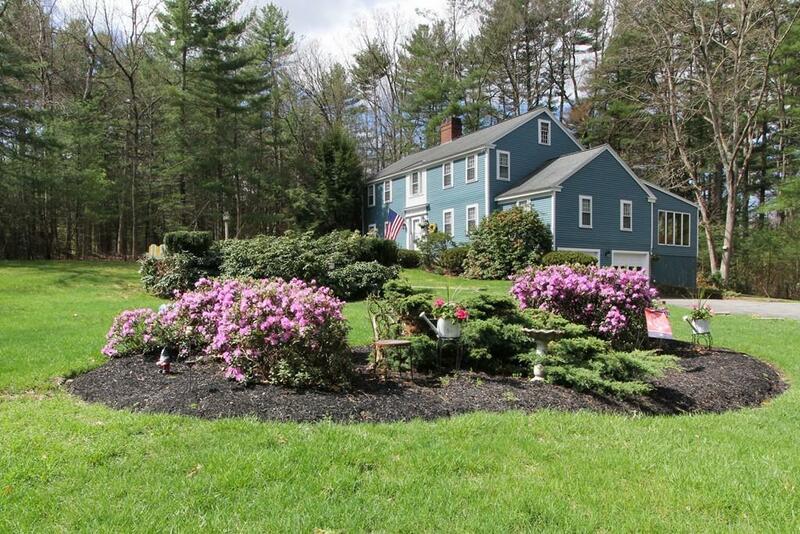 Listing courtesy of Michael Hunter of William Raveis R.E. & Home Services. 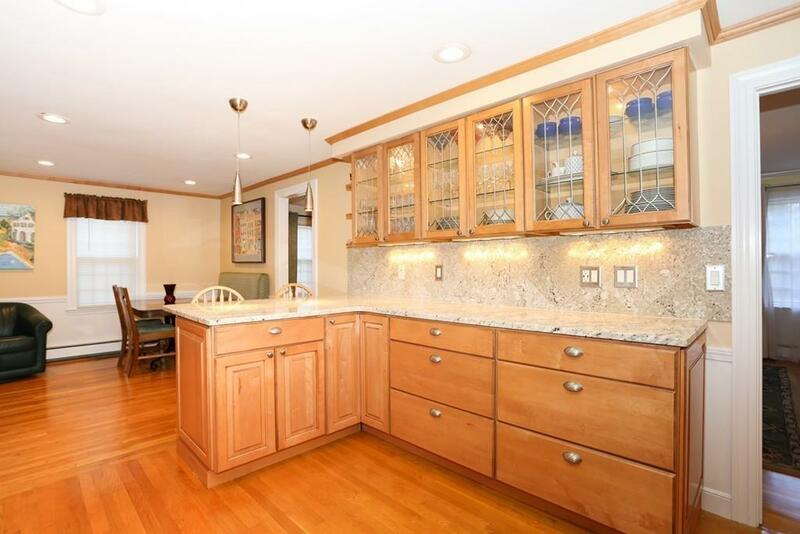 Listing provided courtesy of Michael Hunter of William Raveis R.E. & Home Services.